Visit us today for effective treatment of your water system. We provide water treatment services that remove acid, iron, sulfur and other contaminants. 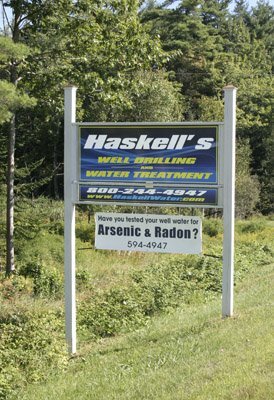 We serve Rockland and surrounding areas of Maine. 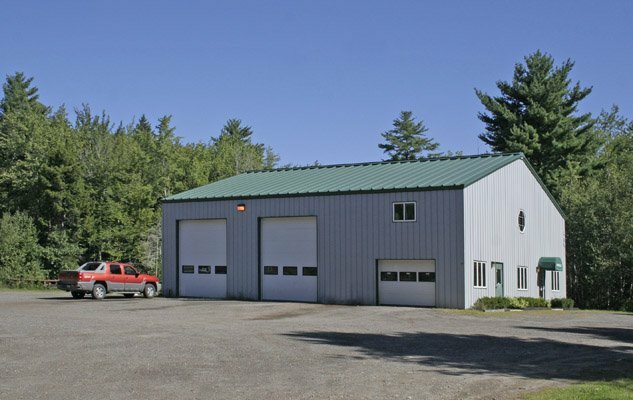 For more information or to request an estimate, call us now at (207) 594-4947 or 1 (800) 244-4947. Take Rt. 17 to the intersection of Rt. 90. Head west toward Warren onto Rt. 90. We are approximately 1 mile down on the right side, just over the Rockport/Rockland town line. From Rt. 1 in Camden take a right onto Rt. 90. Follow 90 to the intersection of Rt. 17. Go straight through the intersection. We are approximately 1 mile down on the right side, just over the Rockport/Rockland town line. From Rt. 1 in Warren take a left onto Rt. 90. Follow Rt. 90 until you reach the Warren/Rockland town line. Look for our sign on the left, just after the antiques store.